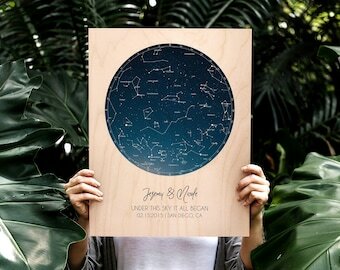 These are the most intricate map prints around. I started with detailed watershed datasets and wrote a custom computer program to chart the locations of every river, stream, and lake. 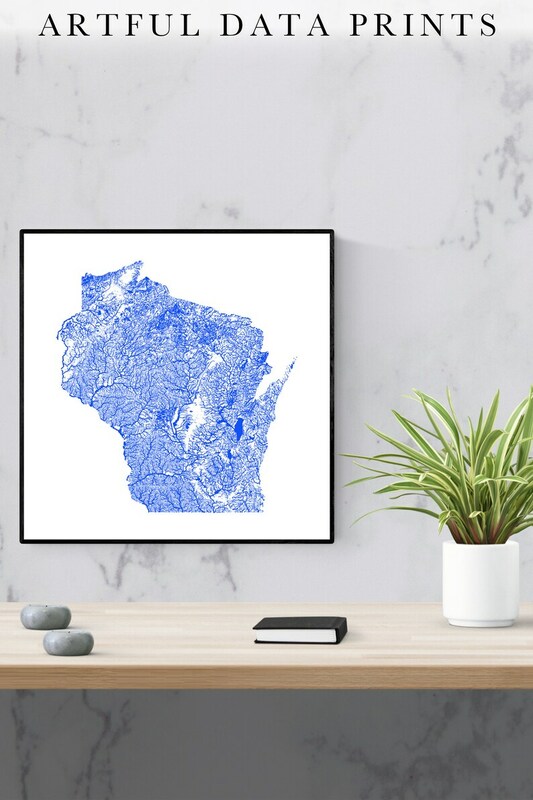 Then, I designed this elegant Wisconsin map print to look just as good from a distance as it does up close.